For over two decades, Osborne Painting has been a leader in home exterior painting, restoration, and renovation services. 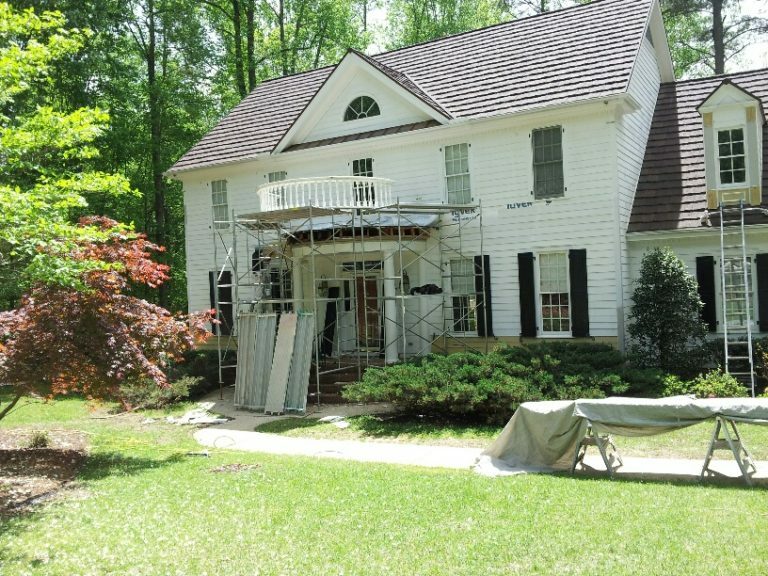 Our experienced and proficient exterior painters and craftsmen love what they do, and it shows. From exterior house painting to fence refinishing, you’ll love the results you get! If only it were as simple as slapping a couple coats of paint on and calling it a day. Some poor-quality contractors may operate that way, but not Osborne Painting. We take a comprehensive approach to residential painting. In such a damp environment, wood rot is endemic around this area. Putting off wood rot repair because of the upfront costs risks having to pay for much more extensive repairs later. With this in mind, it is generally advisable to address your wood rot repair issues as soon as they’re discovered to avoid potential structural issues that may occur. Pressure washing is an awesome way to keep your exterior surfaces free of dirt and mildew. 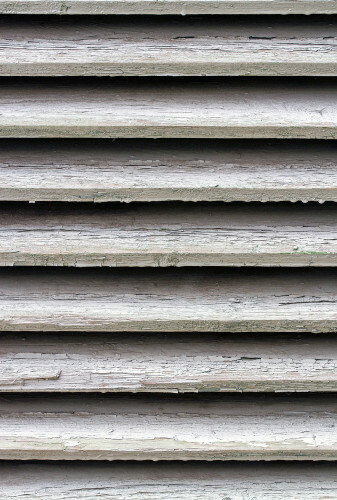 Mildew is a fungus that can deteriorate paint and minimize the life cycle of the paint on your home. By washing your house once a year, you can prolong the shelf life of the paint, saving you money in the grand scheme of things. Oftentimes, solely pressure washing a fence will not fully do the trick. You can clean it, but without wood finish or a coat of paint, numerous problems could pop up any time. At Osborne, we can sand and strip the area and apply a new coat and finish to keep your deck or fence in it for the long haul. There are many different ways to revitalize your Raleigh deck, although almost all of them start with some quality power washing and carpentry work. The process of restoring your deck begins with an estimate, covering all the possibilities including necessary carpentry, cleaning, painting or staining, and sealing. After you’ve decided how you’d like to restore your deck, our experts will move forward with the restoration. Rain gutters are critical to the function of your home, as they shield rainwater from building up near the foundation of your house. Keeping them clean is an important aspect of protecting your most valuable investment. Rain gutters and gutter guards can be cleaned, or, if necessary, new gutters or gutter guards can be installed in their place. Many of our previous clients rave about our ability to provide a multitude of exterior services, which is convenient for homeowners who don’t want to deal with the hassle of juggling numerous contractors. If Osborne’s exterior painting experts are painting your house, why not have us clean and replace your gutters while we are at it? Or, if your siding is starting to rot, let our crew repair the damage properly first — then we can finish with a beautiful new paint job! If you have any form of structural damage, contact Osborne. We can repair even the worst damage from fire, water, smoke and termites before we paint. This way, you don’t have to deal with two different contractors — we’ll handle everything! We prime all of the new materials before adding them to your home, and, when possible, we use HardiPlank, MiraTEC, composite and PVC to ensure long-lasting durability. At Osborne Painting, we understand your business is your livelihood. Protect the investment that is your commercial structure’s exterior with restoration services from our professional painters and craftsmen. Osborne Painting partners with business owners and managers — and we are a full-service painting contractor that is licensed and insured in North Carolina.